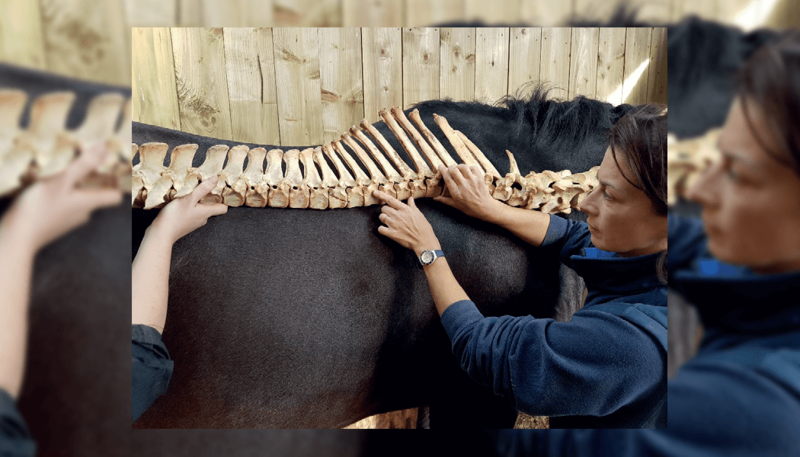 The rapidly developing field of animal rehabilitation is in the spotlight at this year’s VET Festival with two internationally-renowned rehab practitioners sharing the very latest thinking in a dedicated stream. Canadian physiotherapist Laurie Edge-Hughes holds a BSc in Physical Therapy and a Master’s in Animal Studies in Animal Physiotherapy. She is also certified in medical acupuncture and canine rehabilitation therapy. 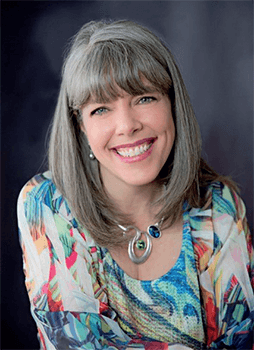 A skilled clinician and instructor, Laurie taught the first canine physiotherapy courses in Canada, the USA and Australia and now lectures around the world at physiotherapy and veterinary congresses and as part of university programmes. 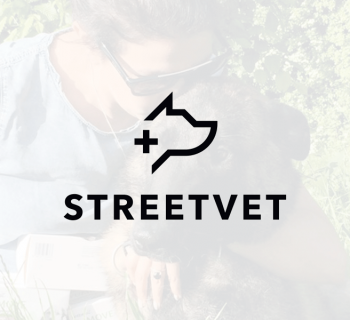 At VET Festival, she will update delegates on topics including the role of laser treatment in rehabilitation, the conservative management of medial shoulder hypermobility and of cruciate deficiency. She will also discuss conditioning the canine athlete. Rehabilitation Practitioners to graduate from the University of Tennessee. 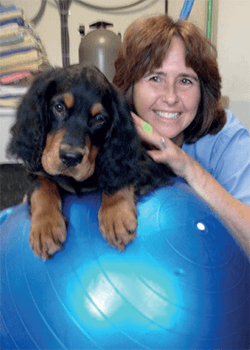 She is recognised internationally for her work in canine exercise therapy and conditioning and is experienced in methods including electrical stimulation, therapeutic ultrasound and aquatic therapy. 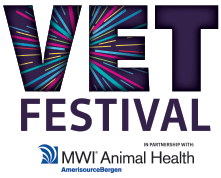 At VET Festival, Sandra will discuss topics including rehabilitation techniques for cats and for small and senior dogs. She will discuss rehab techniques for the elbow and carpal joints. 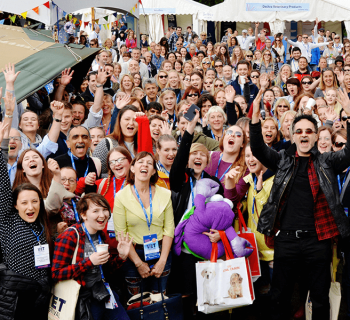 VET Festival, now in its fifth year combines inspiring, world-class CPD for the whole veterinary team with an outdoor ‘festival’ atmosphere. In addition to a comprehensive clinical programme, this year’s event focuses on the wellbeing of veterinary professionals with global wellness guru, Lara Heimann, the keynote speaker and a star attraction. Lara is recognised globally for the unique vinyasa yoga style she has developed and regularly leads international retreats and workshops. To help delegates who are also parents, a unique ‘Family Hub’ tent in which they can watch key lectures via a livestream and participate fully in the learning on offer while their children play is also being introduced this year. A variety of activities including dressing up, arts and crafts and reading will be provided for children, together with a soft play area and an area for nursing mothers. 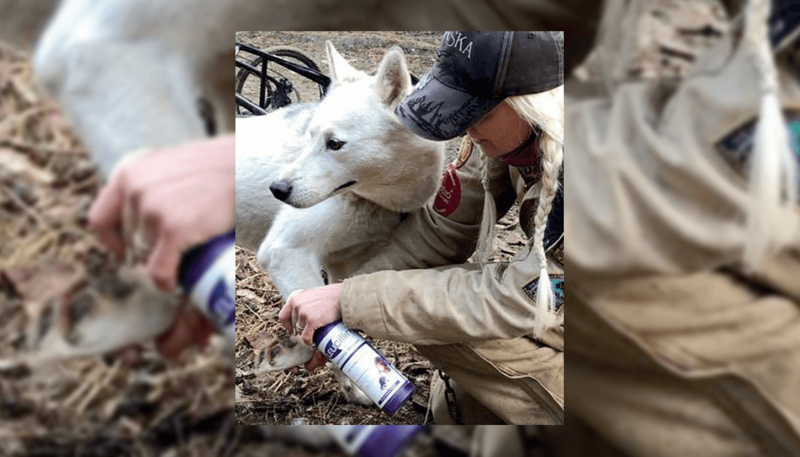 The Family Hub is generously supported by MWI Animal Health. Commenting, Nicole Cooper, event director, said: “Rehabilitation is increasingly recognised for the role it plays in helping animals recovering from illness or trauma to regain fitness and it can also help healthy animals, for instance working dogs or those involved in agility, to increase their fitness and performance. "We are privileged to welcome Laurie and Sandra, two distinguished and pioneering rehab clinicians to VET Festival this year and we are sure that our delegates will learn a great deal from them and be able to take practical solutions back to their practices in order to help their own patients. 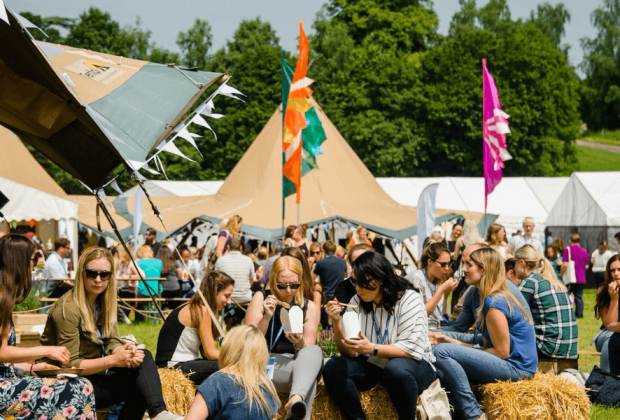 "VET Festival is truly unique in bringing together cutting-edge, inspirational veterinary learning, fun and the great outdoors. Free admission to the VETFest™ Live Party Night is, of course, always a major attraction! We’re delighted at the enthusiastic response from delegates to this year’s programme and are looking forward to meeting them at this year’s event." 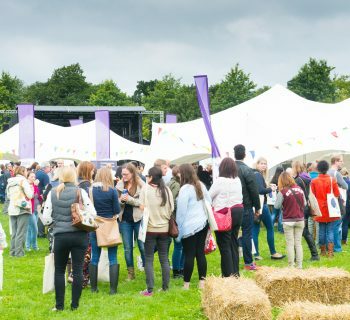 For more information about VET Festival, please visit: www.vetfestival.co.uk.